Ship repairs for maximum capacity up to vessels with 125,000 dwt; capable of major repairs, retrofits and conversions - know-how, facilities, competencies exist for integrated work, with highly developed network of Suppliers and Service providers. All class and other Statutory Inspection, Surveys and Testing can be performed in Colombo. 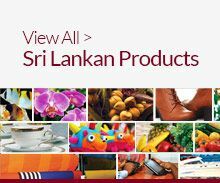 (Indirect Exports). 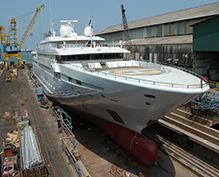 Shipbuilding: Sri Lanka is capable of design and building both aluminum and steel hull vessels and specializes in High Speed Patrol Boats (speeds surpassing 50 knots) built to indigenous, battle-proven designs, which had boosted the counter-terrorism capabilities of the Sri Lanka Navy. Such boats are built directly to state entities (Navies and Coast Guards) with the due cognizance of the Defence Authorities in Sri Lanka. 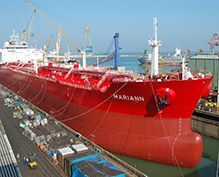 Similar technologies are used for commercial vessels, especially in regard to high-speed passenger transportation etc. 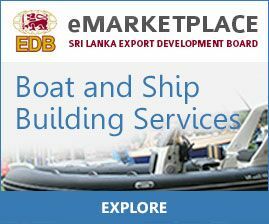 Sri Lanka specializes in Offshore Energy Sector Support Vessels; i.e. for Offshore Oil & Gas Industry and Offshore Wind Energy-related support vessels. Another area of focus and success is vessels for Passenger transportation. Work Boats and Harbour Craft is yet another area of competence.